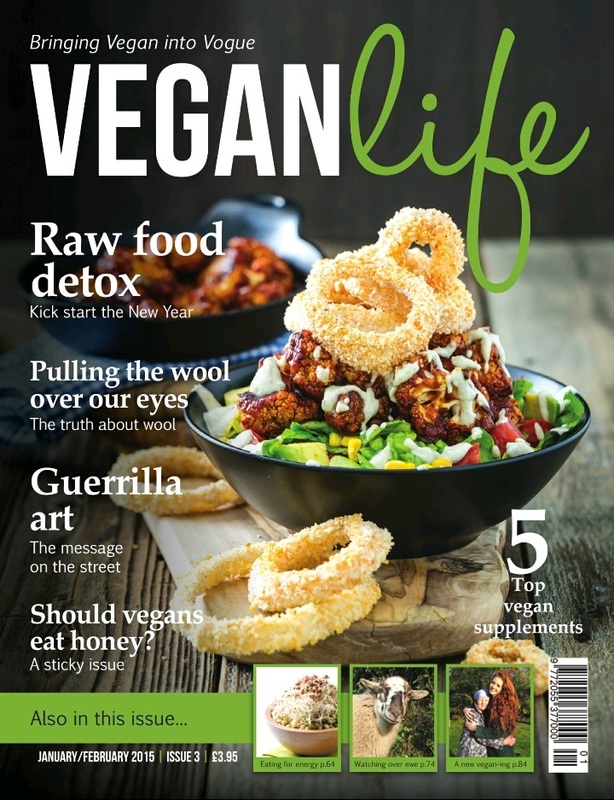 The third edition of Vegan Life magazine is out now, with another wonderful collection of articles, recipes, and ideas. I particularly enjoyed this edition's focus on vegan supplements, raw food recipes, and the wool industry. There were a number of other smaller things that I liked in this edition of the magazine, and I thought I'd share some of those with you today. First up - vegan croissants made with spelt flour and agave nectar. I was never a huge croissant fan, but it is always fun to hear about vegan versions of traditionally non-vegan products. These croissants won an award at the international biennial food fair held in France, but were actually made by an Italian company. Let's hope more companies follow now! It was also great to see that India has banned animal testing of cosmetics, including the import of cosmetics that have been tested on animals elsewhere. After we moved to England, I was delighted to discover that animal testing is banned by all countries in the European Union, and it's nice to see other places joining in with the approach. Down in Australia, I had to laugh at the politically correct vegan gingerbread cookies that were made genderless as well as vegan and organic. I hope the company was having a laugh too - it would be worrying if we were so scared of sexism that we couldn't have gingerbread men or women with a clear gender identity. 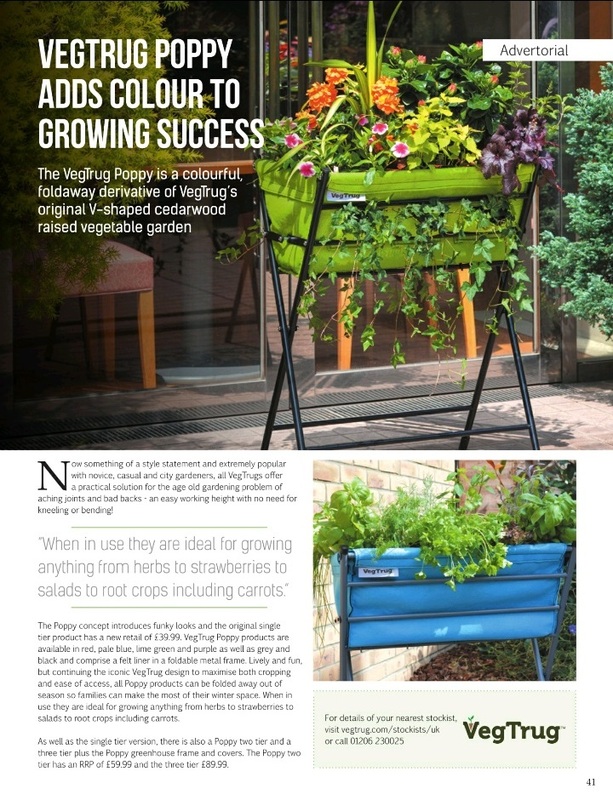 Last but not least, this ad for 'VegTrug' planter troughs caught my eye. If and when we have outdoor space again, I would love one of these - the planters are bright, portable and also fold away if you don't need them year round. Has anyone seen one in person? 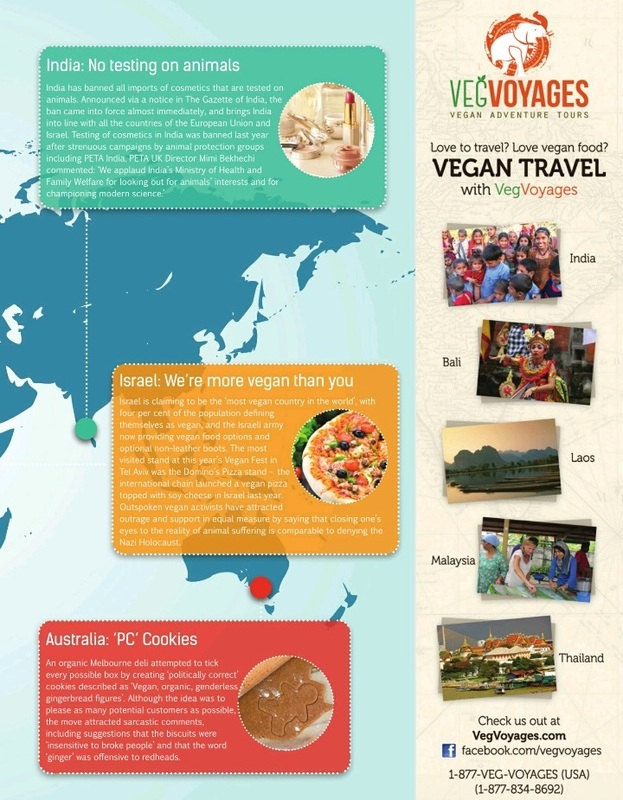 Have you seen this edition of Vegan Life magazine? And am I alone in finding genderless gingerbread people amusing?! 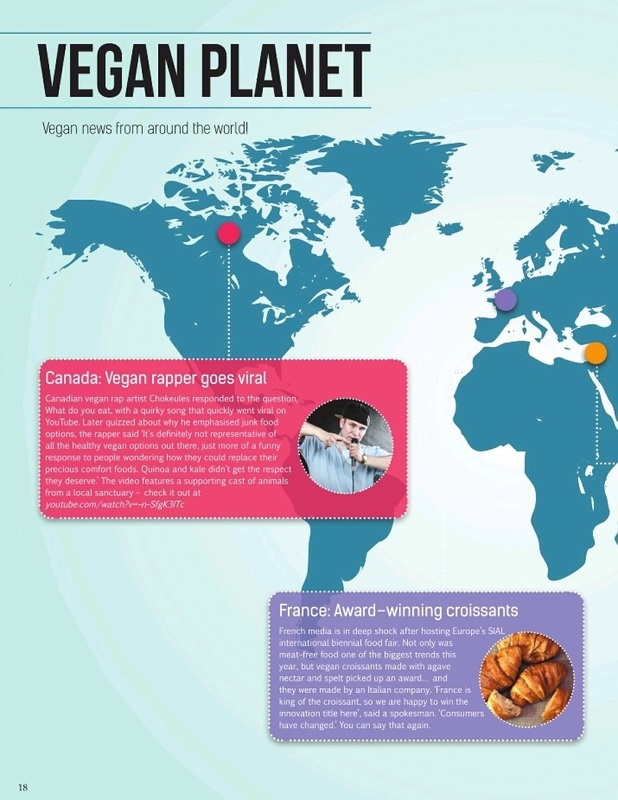 I am intrigued by the concept of vegan croissants - what do they use instead of butter? I would guess dairy-free margarine, but am not sure! That would certainly have gone down better with me :-) I don't know what they christened the cookies/biscuits actually - I couldn't tell from the article if they were 'people' or some other name. Ha! Had to laugh at the unisex gingerbread cookies. Also vegan croissants!! I want! I've been eyeing up those trugs too. I just have a tiny backyard but I'd love to be able to start growing some stuff. I've got a few pots of herbs but it would be great to branch out to veg too! I wish I had any backyard, but one day I am sure we will, and I will try to remember these then! PS - Have you seen the Jus Roll range in supermarket chiller cabinets? They do croissants, pan au chocolat and other stuff that are vegan and just take a few minutes to bake. I haven't heard of this magazine before, but my aim for this year is to try and eat more vegan meals, so I will have to take a look at it. Sadly I don't think it was a joke! Political correctness really does go too far sometimes.